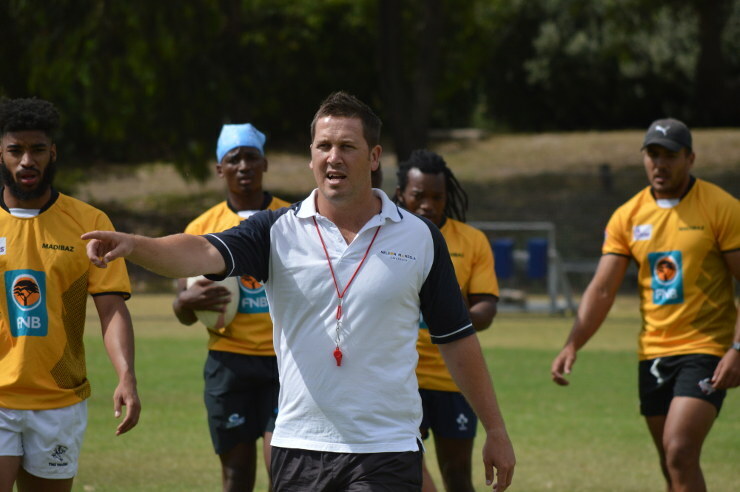 New Madibaz rugby coach Jarryd Buys is impressed with his squad’s commitment as they continue their preparations for the start of the Varsity Shield competition next month. The Nelson Mandela University outfit will open their campaign with a home fixture against Cape Peninsula University of Technology on February 18. Despite the disappointment of being relegated from the Varsity Cup, Buys said the players had shown great commitment. “We have been training since October and the guys have been putting in some tough hours,” he said. “It is good to see the players work so hard to show that they are willing to fight and to prove their worth. Buys, a former provincial player who coached the team at last year’s University Sport South Africa week, did not sugar-coat their situation.